Ferrari’s preparations for the upcoming season continued on Friday as Sebastian Vettel visited the team’s headquarters for a seat fitting. 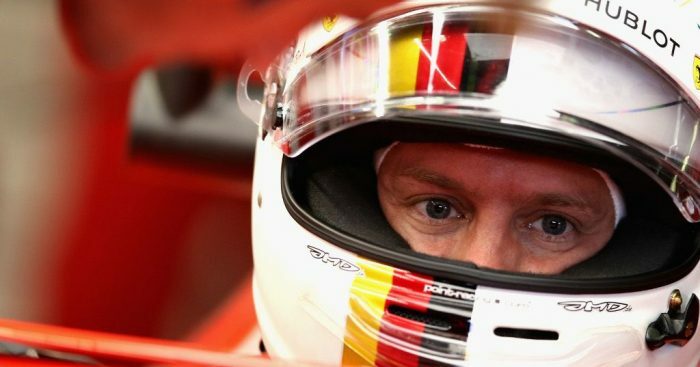 The German, winner of 13 grands prix in Ferrari red, “for the first time” sat in the car that he will race this season. Last season Vettel fell short in his quest to win the World title, with a mid-season slump forcing him to settle for second place behind Lewis Hamilton. This year the four-time World Champion is hoping to finally end Mercedes’ reign. “The ingredients are there, now it’s up to us to do the job,” he told La Gazzetta dello Sport. Ferrari will unveil their 2019 challenger in Maranello on Friday, February 15.